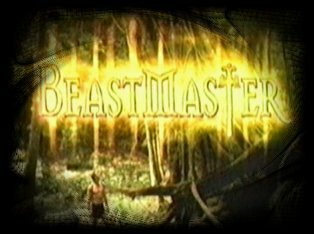 The "BeastMaster Virtual Season 4"; continuing adventures of Dar and Tao by some of our very best fan fiction writers! If you enjoy reading my fanfic, check out my novel that my sister and I wrote together under the name, Devin Lee Carlson. It's a horror/thriller! Dar loses his memory...the Sorceress helps him get it back in return for a small favor, but he refuses. What price will Dar pay for his unwillingness to help her? Is Dar truly the last Sula? Zad doesn't think so. Iara plots to win Dar's heart by having her pet snake infect Tao, but her sting backfires. A stand alone episode which finds Tao abducted by a demon of the sea and the Beastmaster seeking ways to save his friend.